Are These 2018 Fad Diets Affecting Your Teeth? Thinking of jumping on board with the latest diet craze? If so, it’s important to understand that dieting affects more than your weight. It can also impact your teeth — for better or for worse. To start, let’s clearly define what constitutes a “fad” diet. Fad diets are quick fixes designed to help people lose weight by eliminating certain foods. They tend to be restrictive and difficult to follow over the long term. As a result, a dieter often returns to old eating habits and ultimately regains the weight that was lost “dieting.” That’s not to say, however, that all fad diets are inherently unhealthy or ineffective. A regular, healthy meal plan on the other hand, incorporates a variety of foods. It is low in unhealthy fats, salt, and added sugars. When followed correctly, a regular diet lends itself to fewer calories consumed, and therefore a lower BMI. It’s also more sustainable over the long term. While a regular diet is the way to go for most people, it’s easy to see why fad diets have gained momentum over the past few years. Who wouldn’t want to lose weight quickly without the need for regular exercise? If it sounds too good to be true, that’s because it probably is. So let’s take a look at some popular diet options to determine whether or not they can impact your oral health. Cookies, chips, potatoes, pasta, bread — you name it. If it has starch or sugar, it’s not allowed. The Atkins diet is one of the most popular low-carb dieting trends out there. 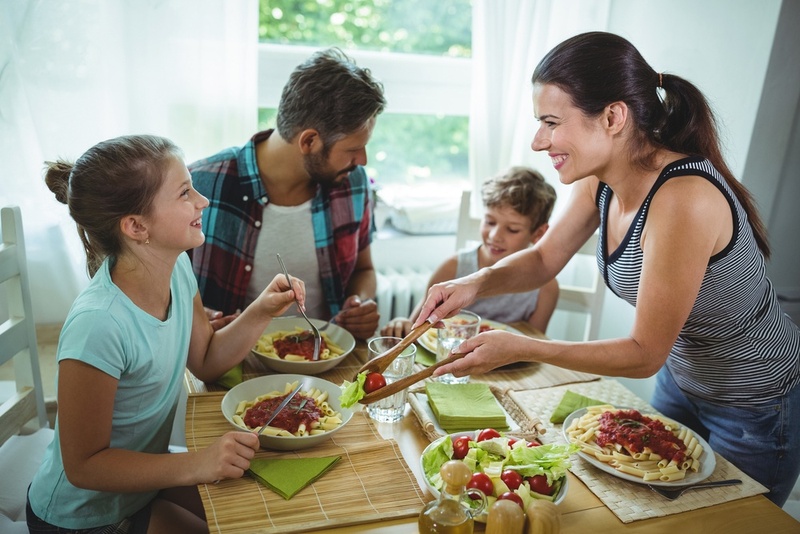 Whether you’re following the Atkins diet to a tee or are simply looking to reduce your rice or pasta consumption at dinner, this is probably the lesser of all diet “evils.” That’s because it cuts out almost all carbs and sugars, which are the biggest contributors to tooth decay. By eliminating these (except those you get from vegetables) you reduce your risk for cavities drastically. The negative implications for your teeth on a low-carb diet are minimal. From detoxifying the digestive system to promoting weight loss, juice or liquid diets may seem like a healthy regimen. After all, what’s better for you than fruits and vegetables blended or juiced to perfection? When you only consume juice, however, you don’t get the fiber and nutrients your body needs to keep your hair, nails, skin, and teeth looking healthy. Juice, especially from fruit, is also high in acid and sugar, and can damage your teeth in a number of ways. For one, juice can be just as detrimental to your enamel as soda, staining and weakening teeth. As mentioned above, bacteria feed on both natural and artificial sugars, which can cause tooth decay and cavities. If you’re planning on prescribing to a juice cleanse, use a straw to minimize contact with your teeth. From the 5:2 fast diet to cutting down to one meal a day, intermittent fasting can take shape in a variety of ways. The overarching theme is that it dictates when you eat, not what you eat. According to scientific research, fasting can lead to a slew of health benefits, such as regulation of insulin and hormones, repair of mitochondria, and increase in longevity, to name a few. Not to mention, fasting isn’t inherently harmful to your oral health. By restricting your consumption of sugars and carbs for extended periods of time, you reduce the frequency and amount of cavity-causing bacteria in your mouth. Needless to say, if you’re considering intermittent fasting, be sure to drink plenty of water to stay hydrated. This will not only help keep breath fresh, but also promote overall health on your fasting journey. "Fad diets are quick fixes designed to help people lose weight by eliminating certain foods." Whole food diets, such as the Whole30, focus on eating minimally processed foods in an effort to eliminate things that cause inflammation and to discover more of the foods that make you look and feel your best. As its name implies, this diet spans 30 days allowing only fruits, vegetables, eggs, grass-fed meats, nuts, and healthy fats. These types of whole foods are are all crucial to having good oral health, as eating a large amount of nutrient-dense foods can help aid in healthy gums and oral tissues. The catch? Low-calorie diets affect your body’s insulin levels, which over time can lead to problems with your natural collagen. Collagen fibers hold your teeth in place, so weakened fibers may eventually cause tooth loss. The Whole30 also forbids dairy products, which are a good source of calcium. If the Whole30 sounds appealing to you, remember to eat enough calories and to be sure you’re getting calcium from other sources than milk or cheese. When dieting is done right, it isn’t a problem for the teeth. Diets that encourage eating more whole foods and reducing added sugars will properly nourish your body and help oral health rather than hinder it. Before starting any diet, be sure to consult with your health care provider. And no matter what diet you subscribe to, remember to visit your dentist regularly for check-ups and cleanings to keep tab on your oral health. 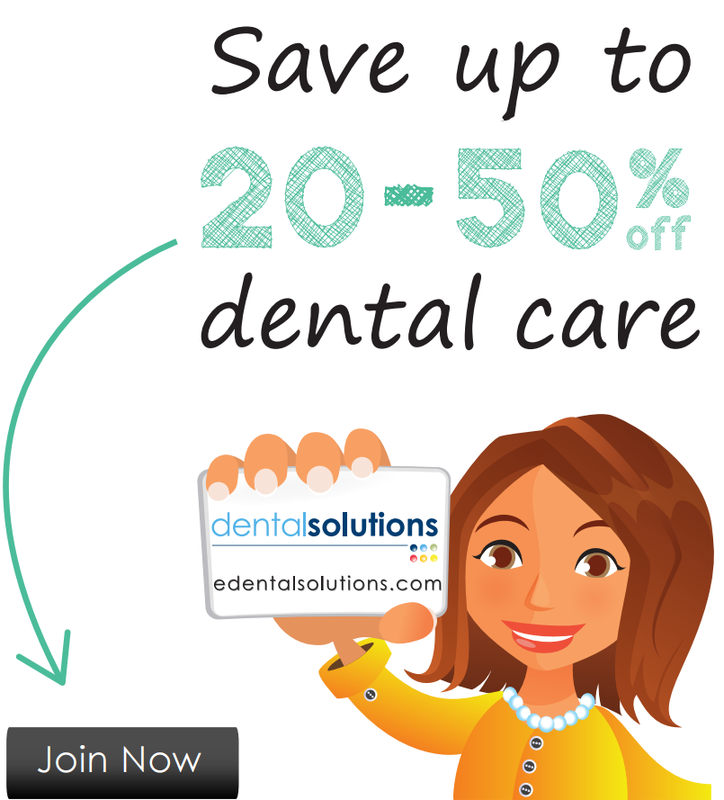 If you’re looking for ways to save on your dental costs, contact Dental Solutions today to learn about our affordable dental discount plan.